Ford Fiesta ST Running Costs, MPG, Economy, Reliability, Safety | What Car? The Fiesta ST comfortably undercuts the Peugeot 208 GTi and Renault Clio RS on price, and is only a little more expensive than the Suzuki Swift Sport. 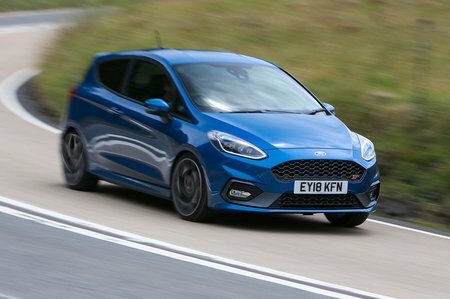 Finance buyers, meanwhile, will notice that Fords PCP deals make the Fiesta ST a tantalising alternative to the VW Polo GTI. Three trims are available: ST-1, ST-2 and ST-3. Standard equipment isn’t stingy, with 17in alloy wheels, air-con, electrically operated and heated door mirrors, keyless start and cruise control all included with the entry-level trim. 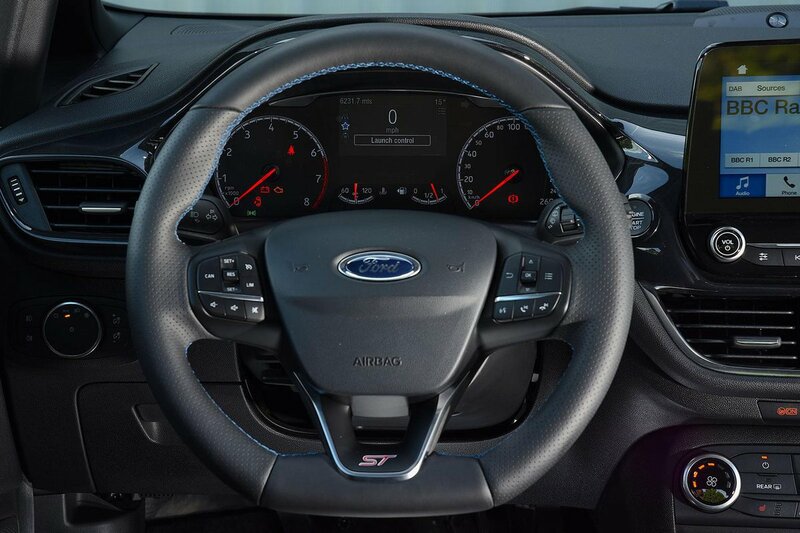 Step up to ST-2 and you get the upgraded sound system we mentioned earlier, plus climate control and rear privacy glass, and ST-3 adds 18in alloy wheels, automatic headlights and wipers, power-folding door mirrors, heated front seats, a heated steering wheel and keyless entry. All versions come with lane keep assist and ST-3 includes traffic sign recognition. 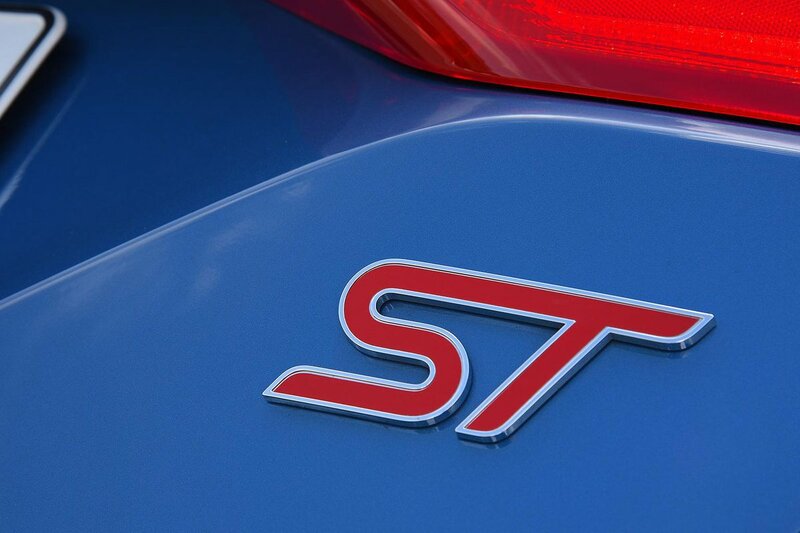 Unfortunately, no Fiesta ST is available with automatic emergency braking (even though the standard Fiesta is). EuroNCAP awarded the Fiesta range five stars in its crash test, but the Polo outscores it for adult, child and pedestrian protection. Ford finished in 18th place out of 31 in our latest reliability survey (one place below Volkswagen). Suzuki did rather better, finishing in first place. If you're after a hot hatch on a circa-£20k budget, the brilliant Fiesta ST should be at the very top of your shortlist. It's way more exciting to drive than the Volkswagen Polo GTI, and far easier to live with than a Peugeot 208 GTI.